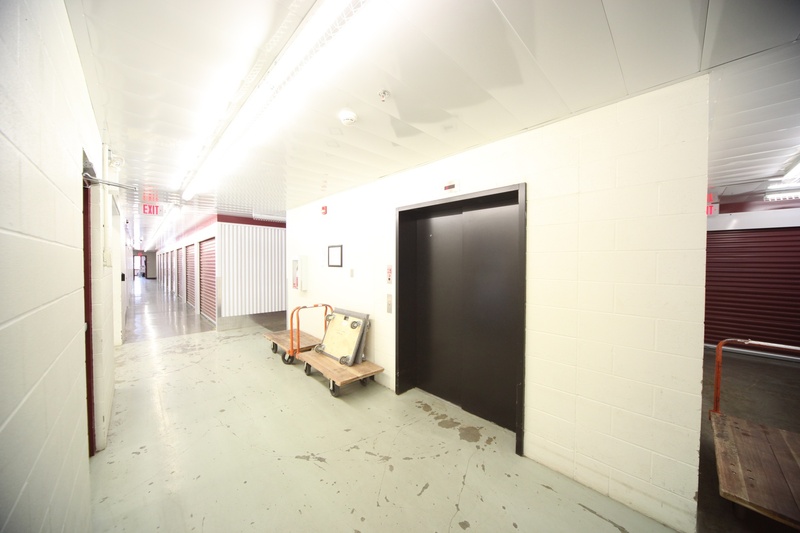 When you are in need of professional self-storage services in Edmonton South East, just drop by our local Access Storage facility and book a unit today. Our South East Edmonton facility is conveniently located in a residential area, just off Anthony Henday, and it is accessible to residents of nearby neighborhoods such as Charlesworth, Ellerslie, Summerside Area, and more, just off of 91st street. Access Storage believes in offering flexible options for customers from all walks of life. 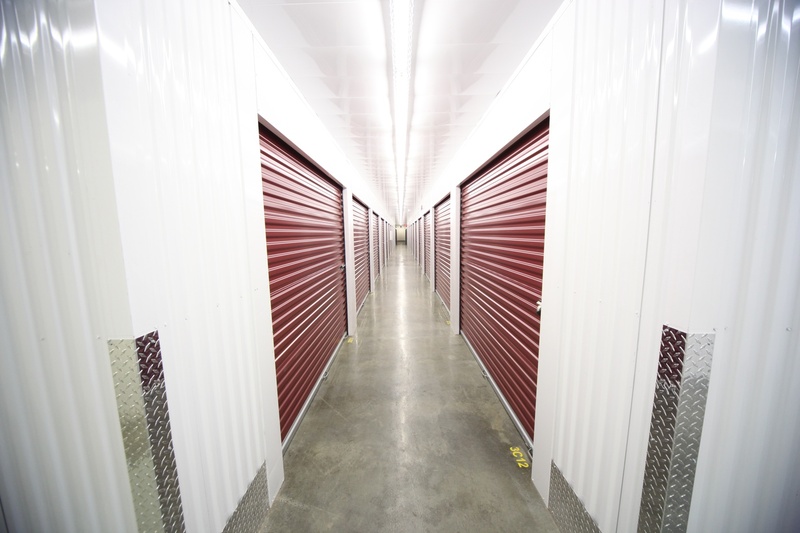 There are plenty of reasons why you might need short-term or long-term self-storage: opening a new business, renovating a house, or simply just having too much stuff that you don’t know what to do with. And this is why we make sure you get the bang for your buck, with plenty of pricing and unit options to offer the storage unit that fits you best. Our most affordable units come in at 5’x5’ (25 square feet) and 5’x10’ (50 square feet). 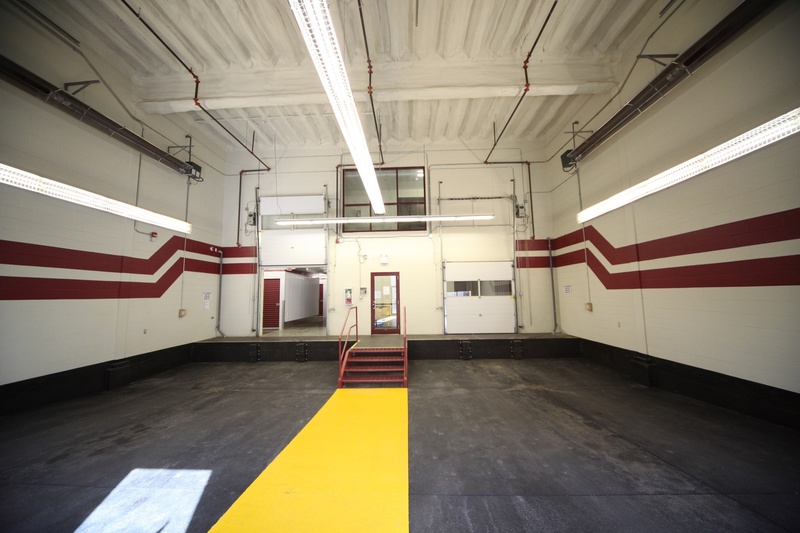 For those in need of more space, we offer 10’x10’ (100 square feet) and 10’x15’ (150 square feet). 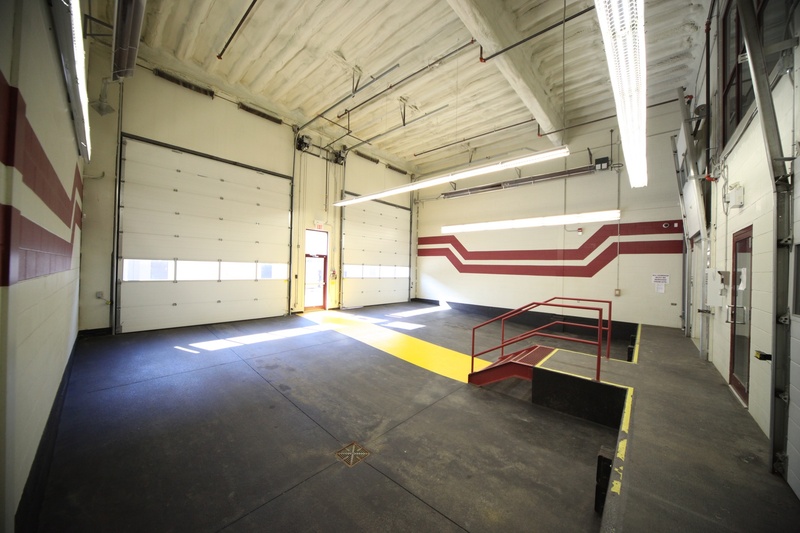 And for the largest units, we guarantee spaces up to 15’x20’ (300 square feet) at reasonable prices. This is a great place to deal with if you need storage. The staff here is awesome to deal with. I learned about Access Storage on the internet as I was trying to arrange for a storage facility for my daughter who was moving from Jasper, Alberta to Calgary, but needed storage for a few months in Edmonton while coming home to Ontario for a six week visit. Terrance at Access Storage was extremely helpful in getting us the proper storage facility to house all of my daughter's items. While we initially set up storage for a 8x10 unit, it was quite clear that that size would not fit my daughter's things. 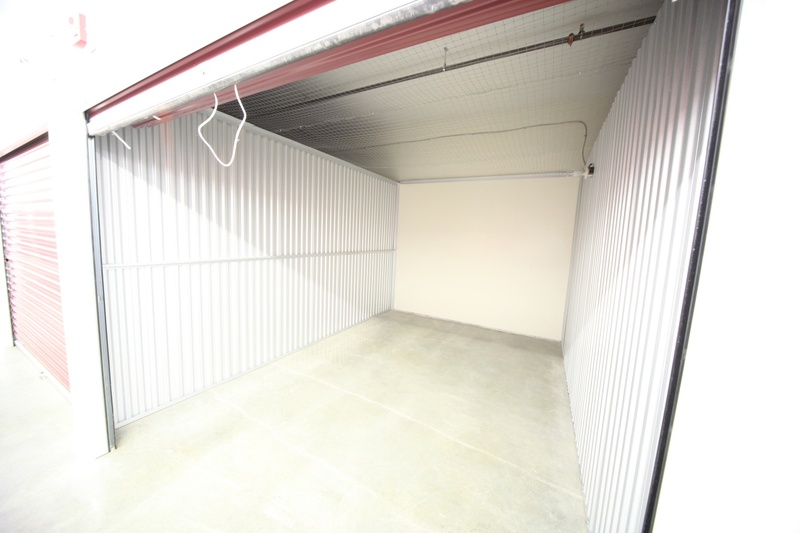 Terrance took us to the next open storage facility 10 x12 and offered to change it up with little to no concern on our part about the quick change or move required. Access offered us trollies to move our things to our unit, indoor access from the truck to the unit. All in all everything went very smoothly and we were very pleased with the assistance, cleanliness, and state of the facility. 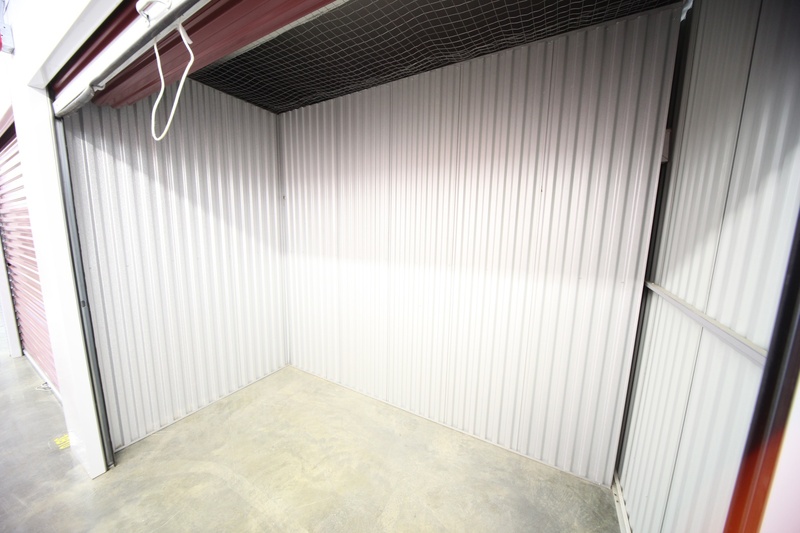 I would not hesitate to use this storage facility in the future and would recommend anyone considering this unit to do so. Terrance from start to finish was fabulous to deal with. Honest, forthright, easy to speak to and even offered to try and find us a screwdriver when we needed to dismantle an item to get in the facility. He had a great smile, and always answered and addressed my many questions and oncerns, without ever getting impatient with my Type A personality. This is not a "PAID" google review, but instead a very honest review from an honest mom, trying to ensure her daughter's possessions were safe and secure. Thank you Terrance for a very pleasant experience. Staff is great & so understanding I have had my stuff here for almost 3 months and I wish I would of put it their back in may when I needed a storage unit. Their is a fee included in your monthly fee so if your stuff burns or anything they pay for the damage and what you lose out on & I never had that with my old storage unit. I love access I wouldnt change until I have to move. & u can go into your unit whenever. Just a few words to what a great experience my wife and I had at Access storage. Not only is the facility clean, well lit, and secure the customer service was amazing. The staff was courteous and very knowledgeable. Terrance took the time to listen and show us different size units and we were able to choose the one to suit our needs. Thank you Terrance for your patience and making our choice a great experience! Access Storage is always clean, tidy and easy to get to. A good place to store your stuff. It's a nice place and safe to store your valuable items. Megan is extremely helpful! I am new to renting a storage facility and she's been awesome to work with. I've had pleasant interactions with the manager, and all the staff who work at this facility. The prices are way better than any other facilities I've checked out and overall great experience so far. Thanks for making it easy! Ashley. Wonderful Staff! Great service and Prices! Great staff, great facility! Easy to access and load stuff in and out. Great price for temperature controlled and security alarmed units. I highly recommend it. Excellent facility and super friendly staff! Great people to work with if you need some extra space. Friendly staff competitive prices. Really like the outside access. Good rates, clean modern facility and friendly staff. We did have a problem. : Our daughter got stuck in their elevator and rather than calling 911 when she was in distress they called their elevator service guy and it was an hour wait. Had he known she was having a panic attack with asthma brought on by claustrophobia he would have called 911 himself. We were told, by Access staff, 911 doesn't respond to elevator calls.